The versatile look of Daltile Coastal Keystone 2x1 Brick Joint mosaic tile is perfect for a traditional or contemporary home decor. Create visual interest and add personality with the perfect tiles for your home. 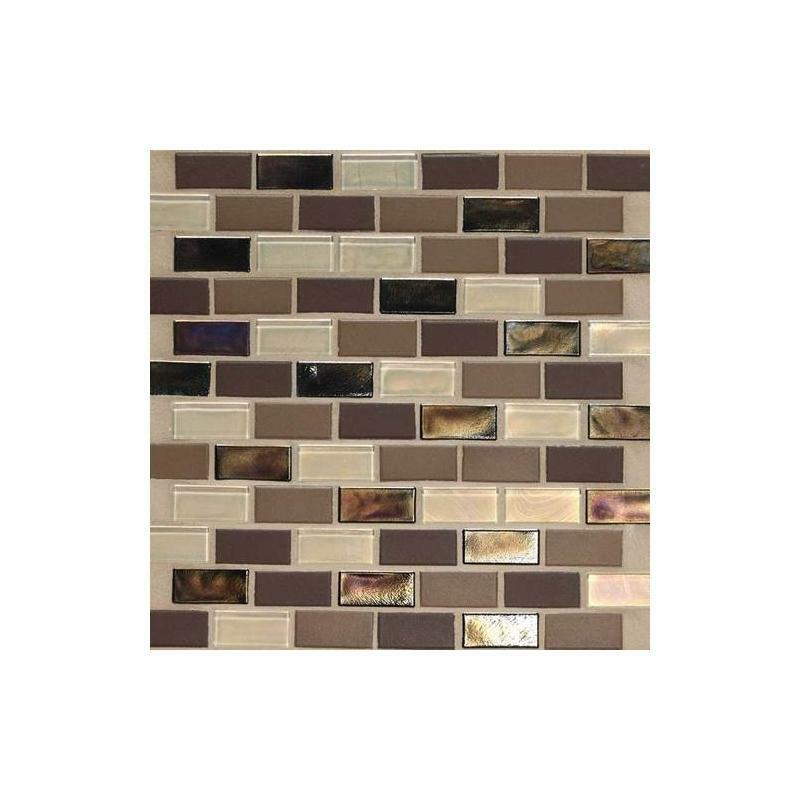 This elegant 2x1 inch stacked mosaic tile adds the perfect touch to complete your kitchen or bathroom decor. Add warmth and color in the kitchen or bathroom with mosaic tiles. This mosaic tile is stunning and elegant and perfect for your favorite room with its warm medium brown, sand, and beige colors. Each piece is carefully assembled to create a gorgeous mosaic tile that will complete and enhance your home decor. Easy to clean and maintain, this affordable and durable tile is an excellent choice. Add instant style and practicality in your home with this trendy but classic mosaic tile that you will love. 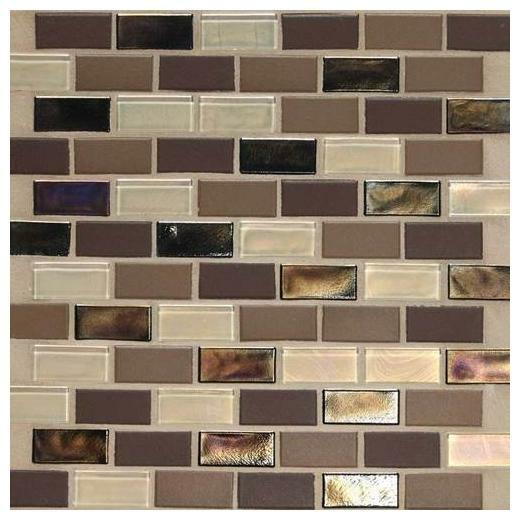 Make a statement with this unique and elegant mosaic tile that will last for many years to come.